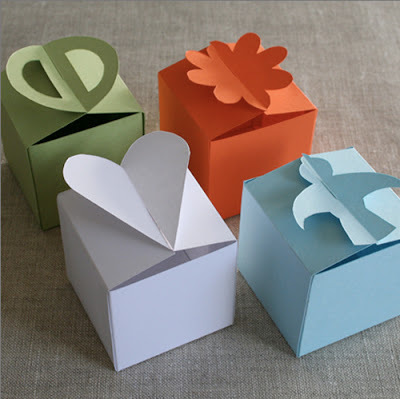 I love these DIY paper gift boxes. You purchase the templete. I would use a fun pattern paper to make the boxes. Cute idea for Easter candy. The post Paper Gift Boxes appeared first on Darling Darleen | A Lifestyle Design Blog .